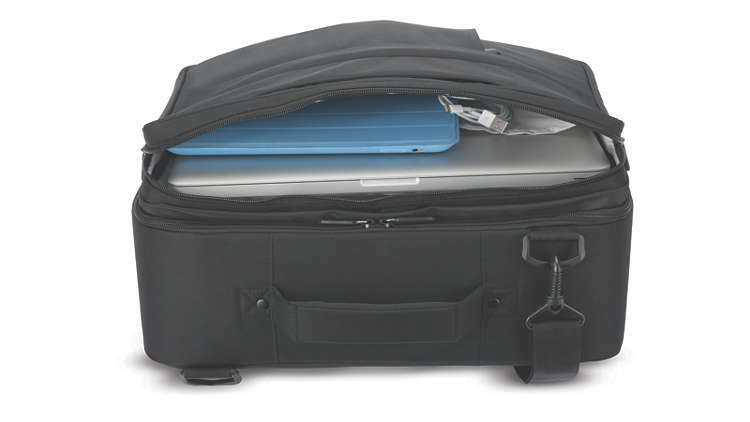 The PAP Travel Briefcase is the ideal bag to consolidate all your carry-on items into one bag and include your PAP device and other accessories. 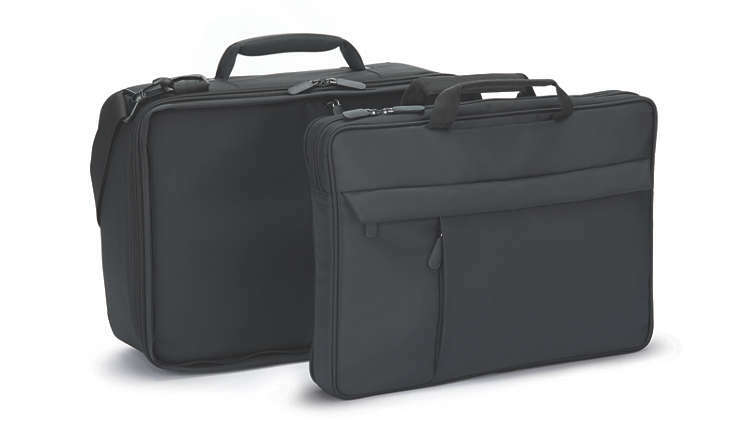 This PAP Travel Briefcase has zippered compartments that hold other small travel items such as books, a phone, a tablet device, etc. 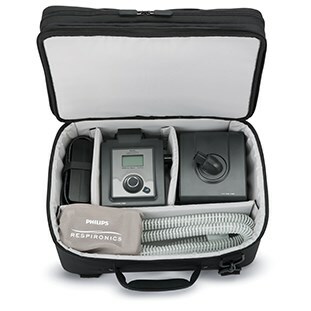 The PAP bag holds a sleep therapy device and its accessories snugly in place. 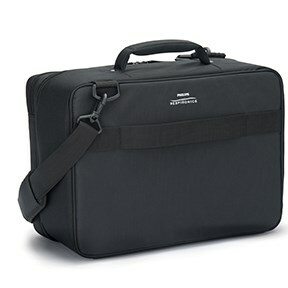 The laptop and laptop accessories fit securely in their own bag. The two bags zip together and unzip easily so either bag can be carried separately. The luggage strap can be positioned over the handle of a roller suitcase for easy transportation or thrown over ones shoulder.